Rhinoplasty is an operation to improve the appearance of your nose. lt is often combined with surgery to improve your breathing through the nose. Due to its position in the centre of the face, the nose greatly influences your appearance and can cause both men and women to lose confidence in how they look. A crooked or out of proportion nose can also “distract” people from seeing your other features. 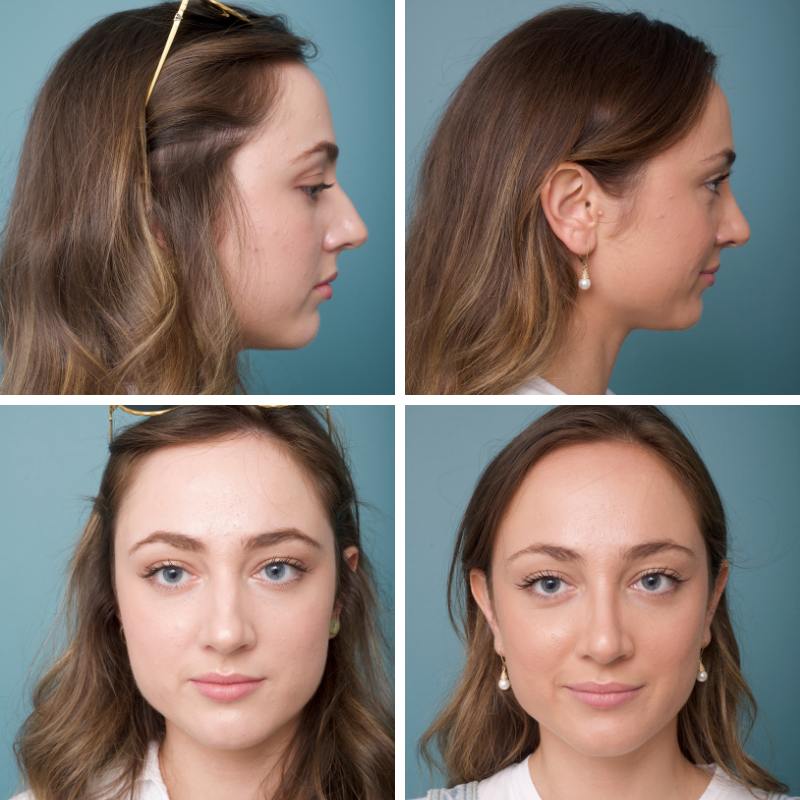 lf the shape and/or size of your nose reduces your confidence and makes you self-conscious, Rhinoplasty may help you feel better about your appearance. 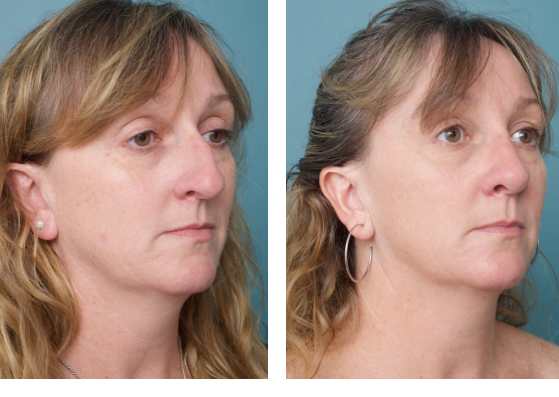 This type of surgery is one of the most life-changing procedures that can be sought, and many patients choose it for both cosmetic and corrective reasons. 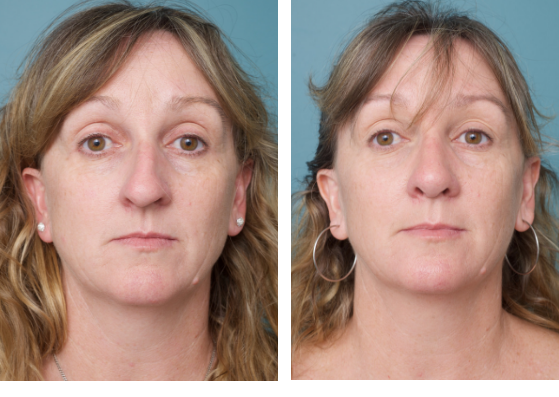 Dr Gillett can help you get a natural looking nose that suits your face and complements your other facial features. Improved sleep quality if a nasal obstruction is corrected at the time of rhinoplasty. Do you have a question about Rhinoplasty? 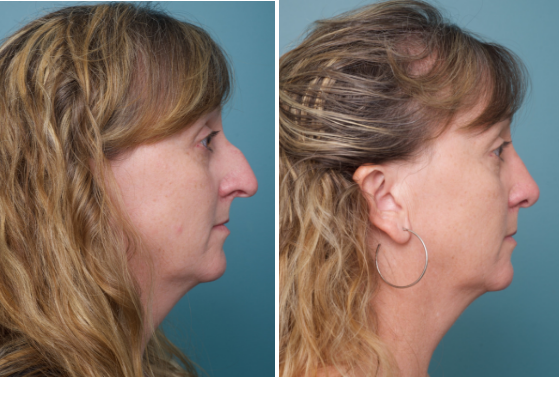 Patients choose nose reshaping surgery for a number of reasons – all of which are individual. It is important to always make sure that you are choosing the procedure because you want it, not because somebody else does. More hours of high-quality sleep if a deviated septum is repaired. At your initial consultation, Dr Gillett will listen carefully to your concerns and assess your suitability for rhinoplasty. Planning the rhinoplasty involves listening to your concerns and expectations and examining the entire face, including the jaw, teeth and inside of the nose and mouth. Dr Gillett will discuss the surgery process and the recovery period, as these all differ depending on the patient and your personalized procedure. He will explain the nose reshaping surgery, including the differences between open and closed Rhinoplasty. 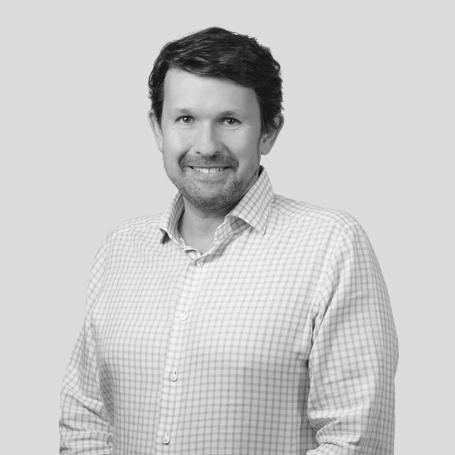 Dr Gillett is experienced in both techniques and will discuss with you your preferences. Your post-operative recovery and return to work will also be discussed. 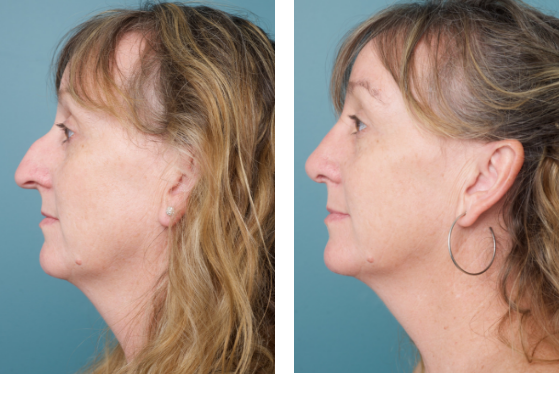 Patients are able to discuss the desired shape or profile for their nose during the consultation. When you are happy with the expected result and have discussed all the available options for your Rhinoplasty, organising the procedure will begin. Dr Gillett is highly experienced in creating natural looking and aesthetically attractive results for Rhinoplasty patients. The consultation will be very informative, as communication is key to ensuring that you’ have realistic expectations and we achieve the result you desire. lt can be useful to look at Before & After photos of Dr Gillett’s previous patients to get a general idea of the nose you want. What happens after the Rhinoplasty procedure? Following surgery, you will have a splint on the nose for 10 day. If extensive septal surgery is also performed nasal packs will be in positioned for one – three days. These are removed in the rooms as most patients undergoing rhinoseptoplasty have the surgery performed as a day procedure. How do I clean my nose after the Rhinoplasty procedure? It is necessary to keep the nasal passages clean. This is called a nasal toilet. Please use a salt solution from the chemist. Wet cotton buds with salt solution and run around the rim of the nose (just insert cotton bud into nose till the end of the cotton tip). Use a new cotton bud each time. Repeat process 3 – 4 times for each nasal passage. Then with a fresh cotton wool bud – smear a thin layer of Vaseline around the inside of the nose (remember only insert the bud to end of the cotton tip). In the first few days after surgery, it will be necessary to do a nasal toilet 3 – 4 times a day. Once the discharge settles down, carry out a nasal toilet, when necessary (approximately 1 – 2 a day). If you feel you have a cold like feeling and a blocked up nose – DO NOT BLOW YOUR NOSE! Nasal toilets will help you feel more comfortable. Sleeping with your head elevated (eg on 2 pillows) will help with swelling and your comfort level. Bruising around eyes is very individual. If this occurs it is normal and will subside within 1 – 2 weeks. 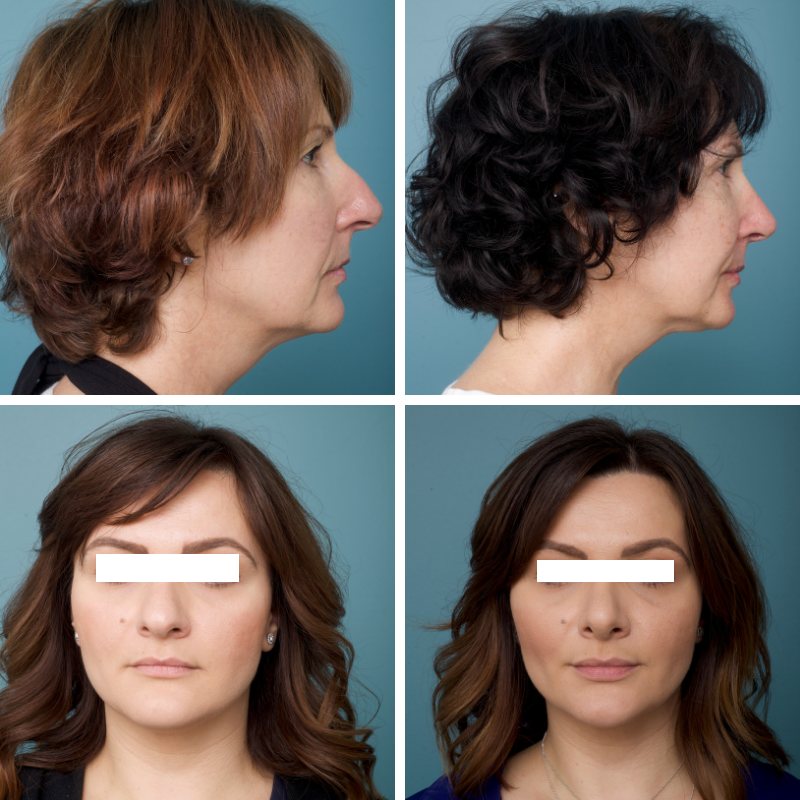 What appointments do I need to have after my Rhinoplasty procedure? This is usually 1 to 3 days post-surgery. At this appointment 4 sutures are removed from the columella “the tissue between the two nostrils”. The nasal cavity is also cleaned and the splint checked. 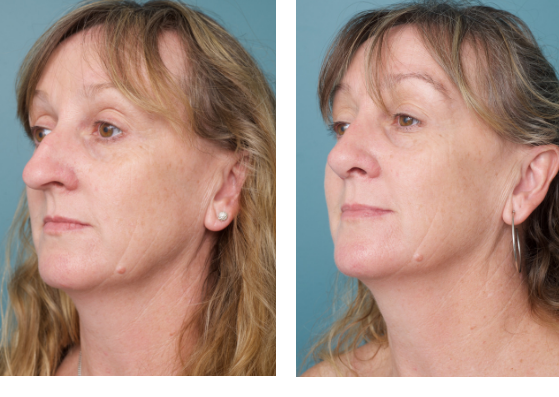 If an extensive septoplasty was performed nasal packs are also removed at this visit. Approximately ten days after surgery the nasal splint is removed and instructions given on further management of the nose. You have an appointment made for 6 weeks after your operation. At your 6 week check your nose will have settled and your new shape will be assessed. Post-operative photos will be taken at this appointment. One year after your rhinoplasty you will be reviewed to assess the final result of the surgery and further post-operative imaging will be obtained. When can I resume normal activities after nose surgery? Rest is very important after your operation. We recommend no lifting, strenuous exercise, or driving. You will need to take this time off work, three weeks of non-strenuous activities. No strenuous activities/ exertion for six weeks. 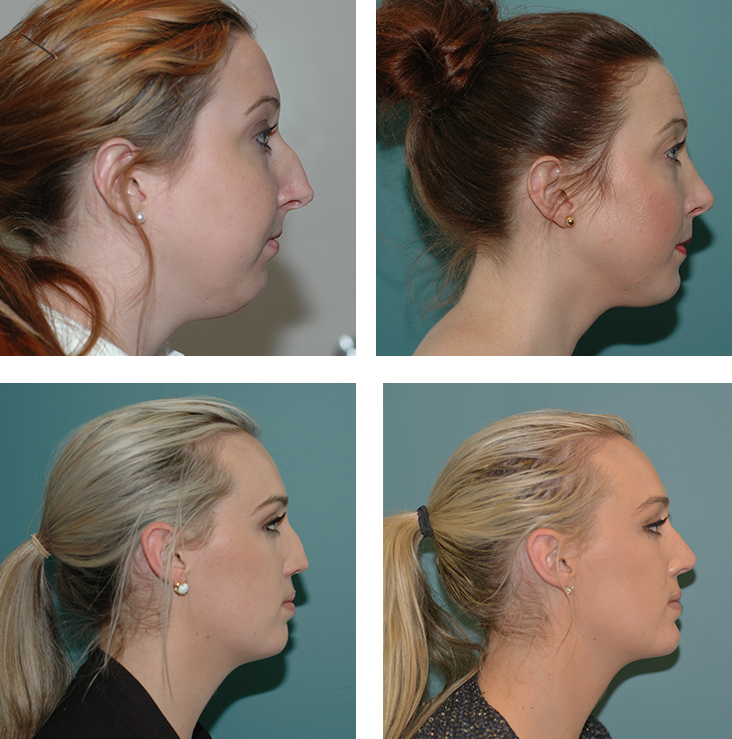 You will have a chance to discuss your rhinoplasty surgery during your consultation with Dr. Gillett. The Ethicos Institute team is committed to transparent service tailored to your personal requirements. We treat each case as unique.